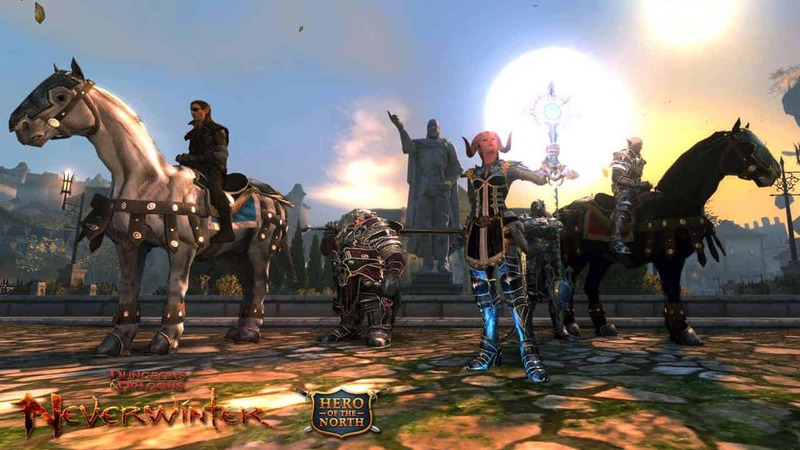 Perfect World Entertainment today announced the introduction of a new hybrid revenue model for Neverwinter Online with the debut of the VIP program. The new program acts as an optional subscription model for players that want a little extra from their Neverwinter Online experience. Current options allow for monthly subscriptions with discounts applied for longer period commitments including 60 and 180 days. 15% bonus AD on daily quests in Protector’s Enclave.